Can the Tigers do it? Will they avenge Asia Cup defeat and the recent defeat against NZ and proceed to super eight???? We will find out on Tuesday 25th September!!! Last edited by zinatf; September 21, 2012 at 10:42 AM..
Nice thread. Bring us some luck Zinat!! hope I will be saying the same to our boys after the match. Zinat Apu, I seriously hope and pray for.your losing streak come to an end. We gonna win this Inshallah.. 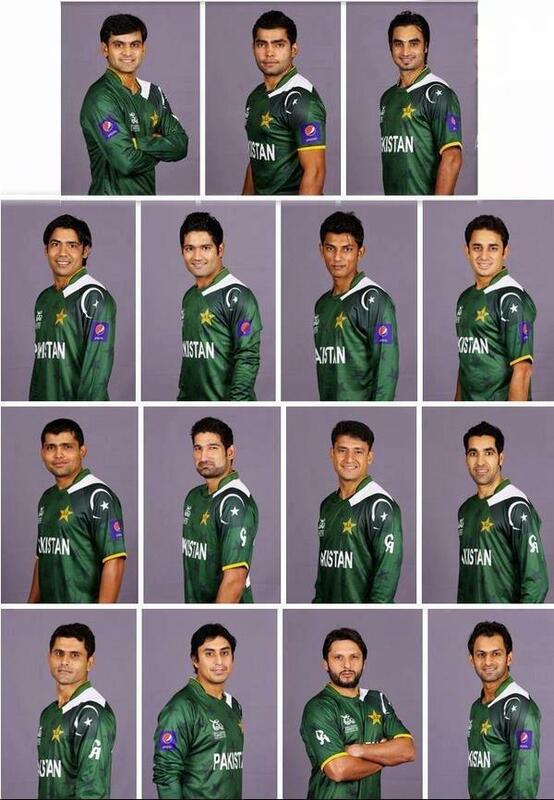 Lets bring back the 'Eat Ajmal Alive' at the same time =D. There's nothing like this...especially for our cricket...the most unpredictable team's! Can Zinat break her MT losing streak ? Can BD break their T20 wc losing streak ?? Can BD break their losing streak against Pakistan ? All can be answered in one match. When going gets tough, tough gets going. Ohh....not again ! jitar ja ektu asha chilo....tao gelo ekhon !! just kidding We will lose anyway ! Good luck Bangladesh That is all. I really don't know what to expect from this match. Whats the pitch going to be like, even it favors spin PAK has some good ones. Just play to your potential. Ar kichui bolar nei. Hope they put on a good performance. I have become immune to them losing but what still irritates me is when they play like they don't care. You're playing for your country dammit, show some spirit and fly the high! I had this thread pretty much ready on the preview button and ready to go. But after seeing how they played I really didn't want to. NZ beats Pakistan. Bangladesh beats Pakistan and qualify for the super 8's. Imran Nazir and Karmal Akmal will do the McCullum against us. BD team should finish off their shopping and pack their bags. I do not see them overcoming the likes of Pakistan. I am glad we weren't in the same group as Afghanistan or else it could have been even worse. At least now we can say McCullum stole the show. Odds are against us. They have an amazing bowling attack, but this is cricket. Anything can happen. Anything. @Dilscoop Hahaha I hear you. Even I had a thread ready for the Pakistan match. Just had to copy paste but partly didn't want to, after today's depressing performance and also, Zinat beat me to it. And great work with that! Oh and Zinat, all the best!